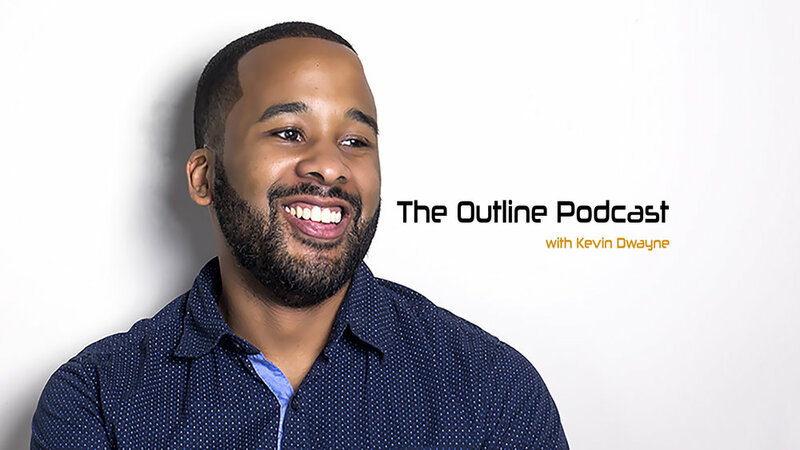 In the final episode of 2018, Kevin is joined by fan favorite, Sensei Raven Ekundayo of THE HEALING SPACE PODCAST. In this show, we briefly recap our journey through the year and follow up with an enlightening conversation about body positivity in a society that can be quite harsh to those outside of desirability politics. www.THSPodcast.com, SoundCloud, Apple Podcast, Google Play Music, Overcast, Stitcher, YouTube and more. Make sure to Subscribe, Comment, Like and Share each episode.